In Birmingham, B.o.B was busy taking selfies with the crowd. 22. 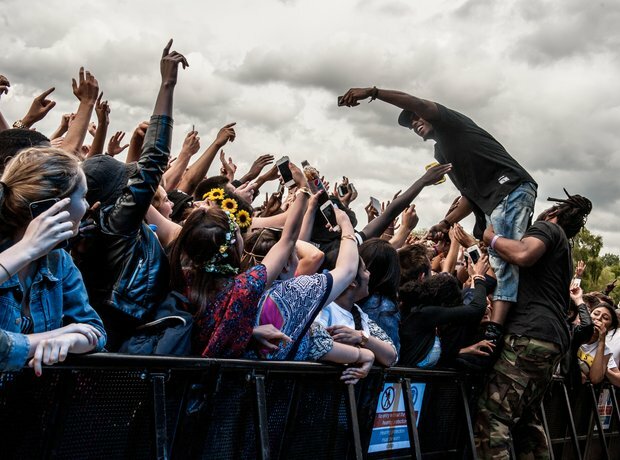 In Birmingham, B.o.B was busy taking selfies with the crowd.